Home / Human rights / 16th Global Marijuana March hits Toronto this Saturday! TORONTO, May 2, 2014 /PRNewswire/ — HELP US LEGALIZE! 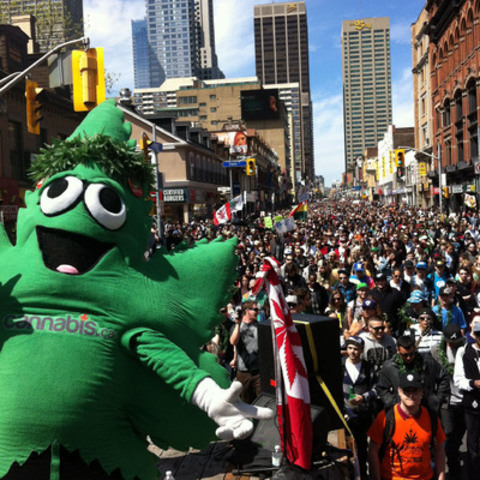 This Saturday at the 16th Annual Global Marijuana March will hit Toronto and hundreds of other cities across the globe! Powered by Cannabis.ca, Toronto’s march is the world’s largest with over 30 thousand medical, and recreational cannabis supporters expected to attend RAIN or SHINE.